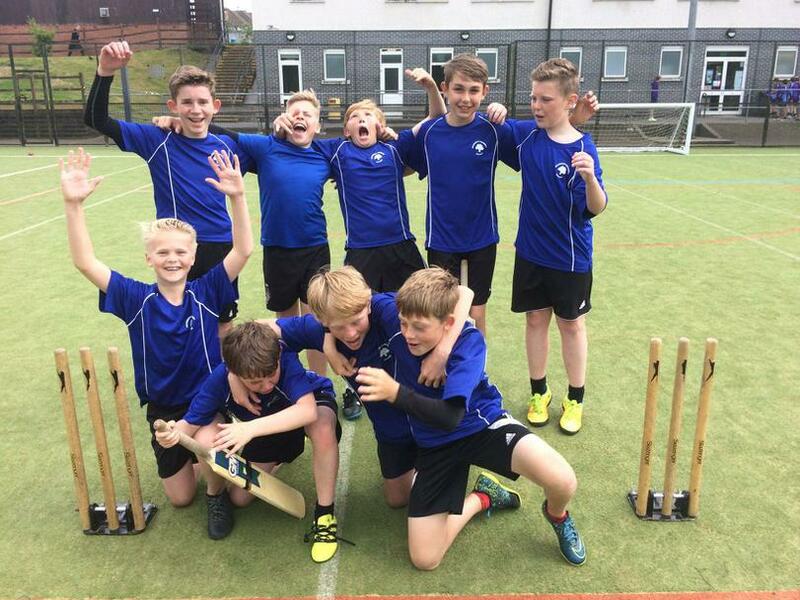 On Thursday 15th June the Year 7 and 8 cricket team played Kingsley. They went into bat first, with each team having 45 minutes in bat. Kingsley did well, but we fielded brilliantly and in the end Kingsley got 71 runs. Then it was our turn in bat. We had some great batting from Jasper Presswell, hitting a six and Jake Holloway hitting two sixes, one of which won us the match! Jake Holloway won Man of the Match for great batting and fielding. Holsworthy won 74 runs to 71, with 5 minutes left of the batting.